TTS Australia Opening Soon | Thermal Technology Services Inc. 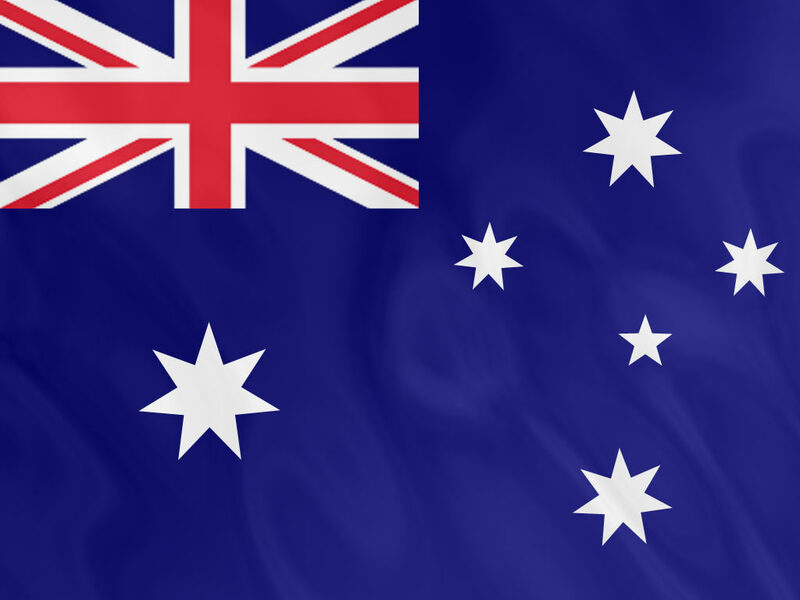 Thermal Technology Services will be opening its new office down under in Australia. TTS Australia welcomes Jim Harrison of Cryocycle the President of its newest branch throughout the world. TTS Australia will be the headquarters of the Australasia division. This branch will be identifying new customers throughout Australasia, with its main focus on automotive, industrial, mining and manufacturing. Stay tuned for more updates. « Carnegie Mellon University is testing Thermal Cycled components.